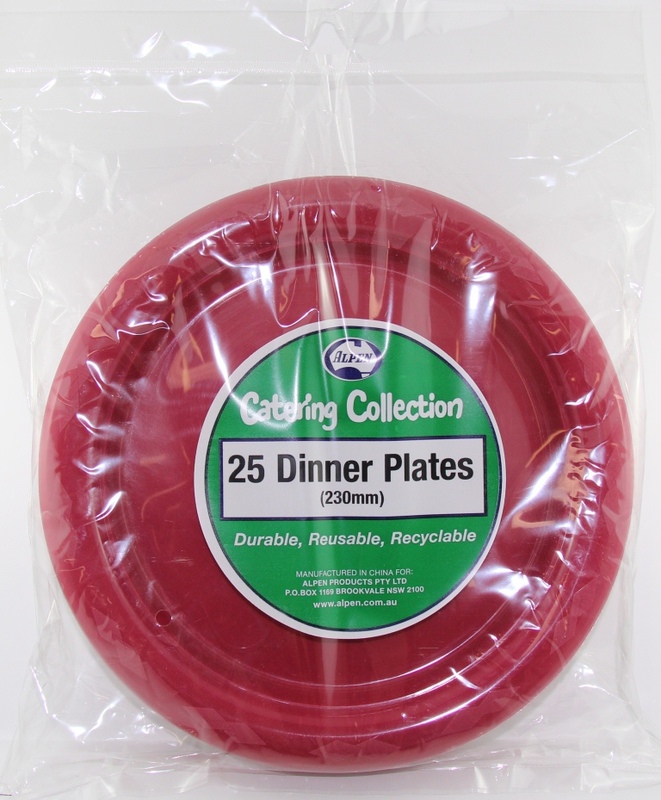 25 burgundy plastic dinner plates. 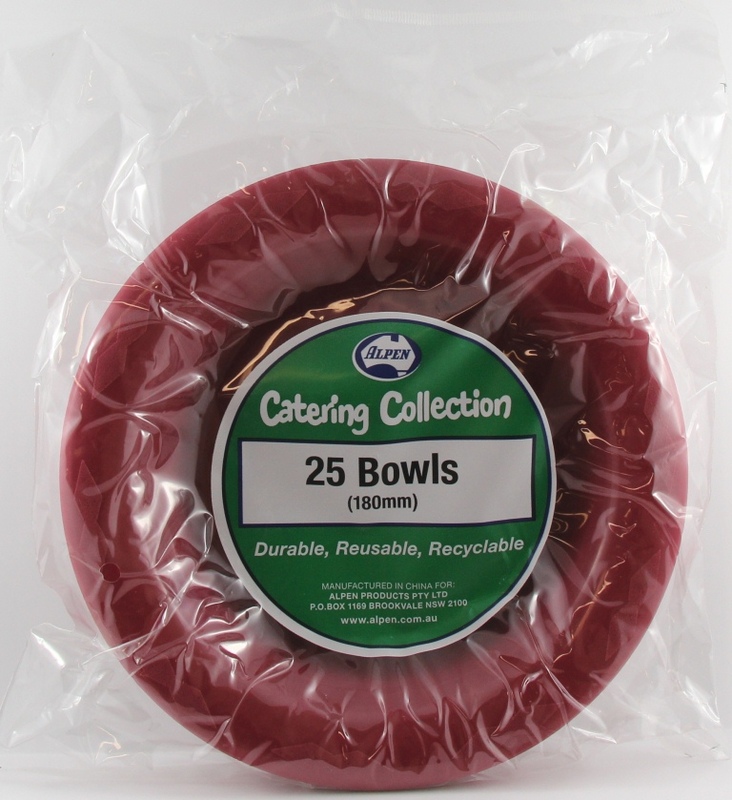 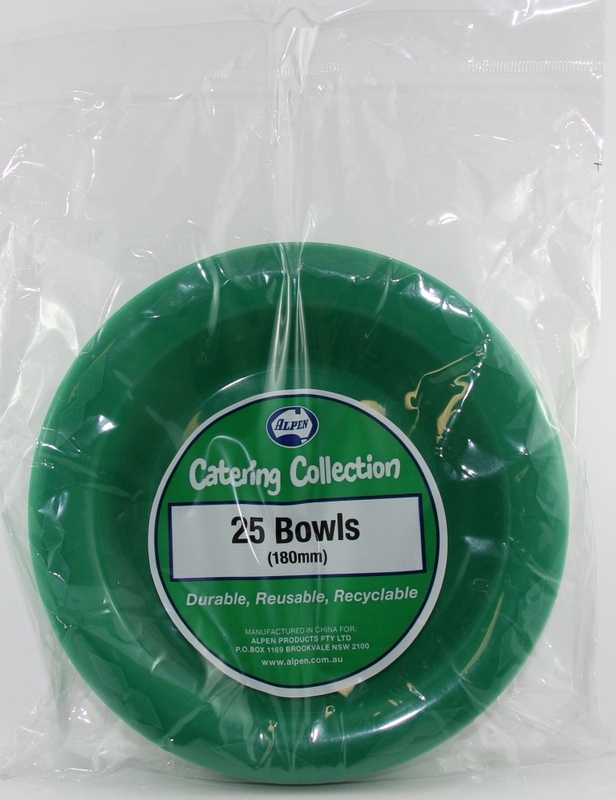 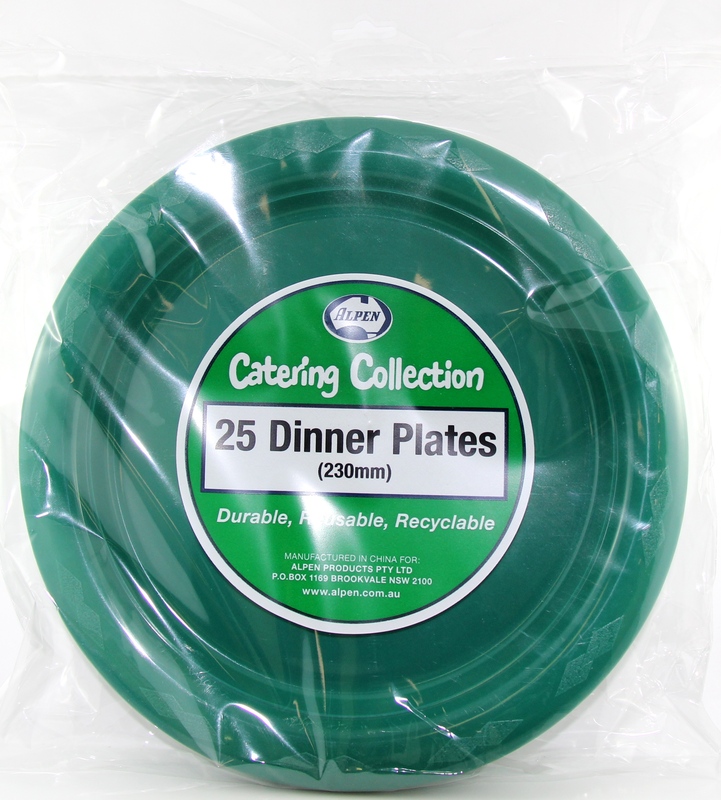 25 hunter green plastic dinner plate. 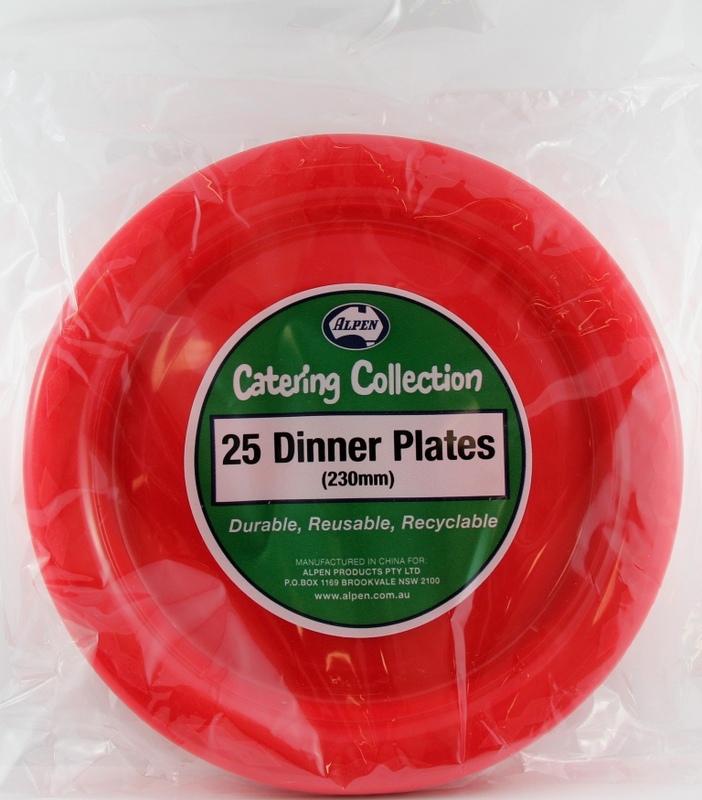 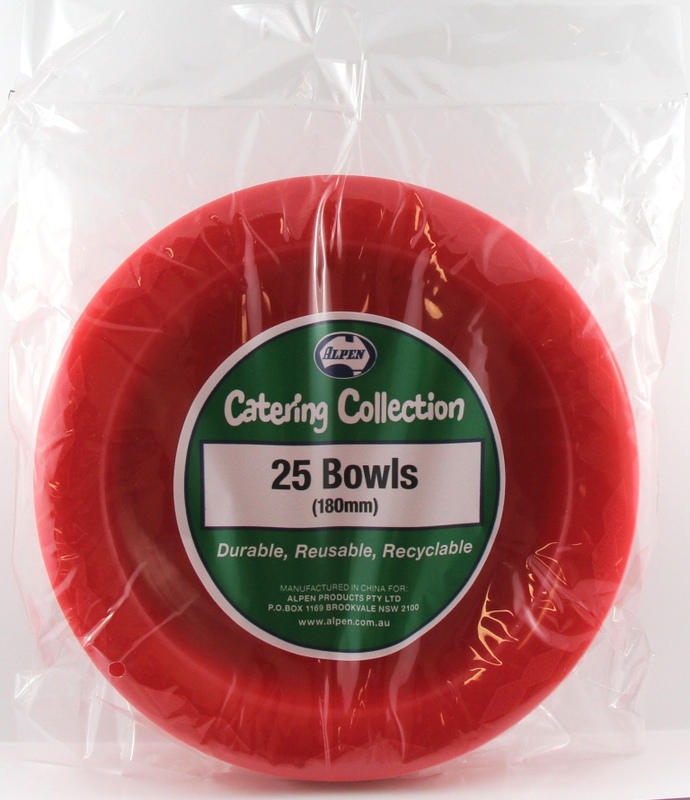 25 red plastic dinner plates. 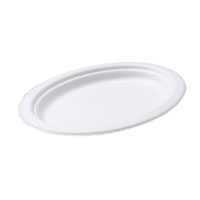 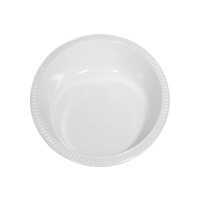 CAPRI PLATE OVAL PLASTIC 11"